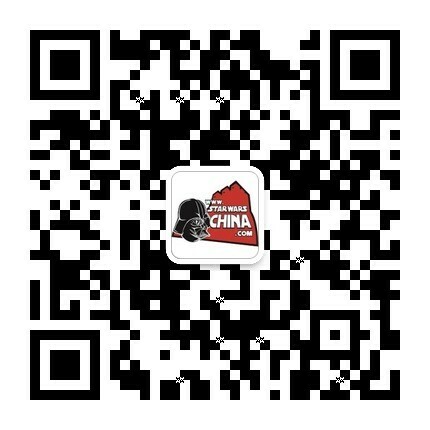 ﻿﻿ 我的 luke光剑 到货了 - 不炫耀会死星 - 星球大战中文网 Star Wars China - Powered by Discuz! 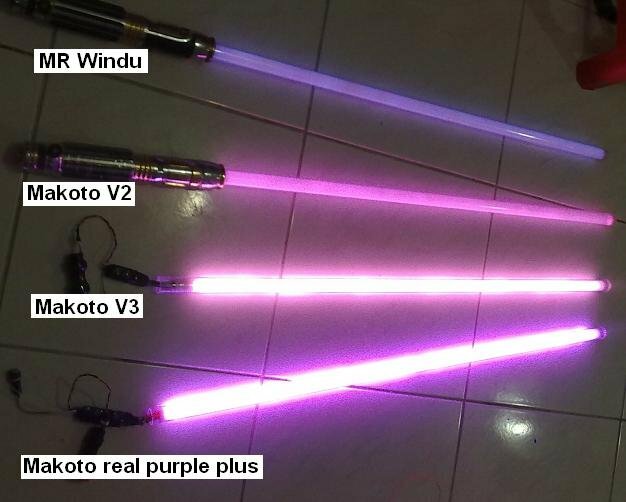 i see you have purchased a new lightsaber, your pockets are deep. Indeed you are wealthy as the emperor has foreseen.